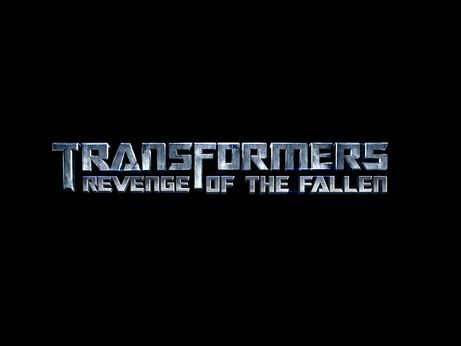 Sideshow Collectibles under license from Hasbro, has signed an agreement for the TRANSFORMERS: REVENGE OF THE FALLEN license. Celebrating the summer blockbuster, the Sideshow Collectibles license will allow the production of Maquettes and Statues based on the popular brand. 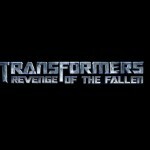 TRANSFORMERS: REVENGE OF THE FALLEN from DreamWorks Pictures and Paramount Pictures, in association with Hasbro, continues the story from the 2007 worldwide blockbuster film that finds two warring factions of robots colliding in a major battle on planet Earth. I look forward to seeing what Sideshow comes up with. I also wonder if this project is successful, will Sideshow be able to do other TF lines in the future? Awesome. Can't wait to see what they make. cant wait cant wait.. 1:1 OP bust? That's looks incredibly detailed. I like it. All times are GMT -4. The time now is 7:20 PM.